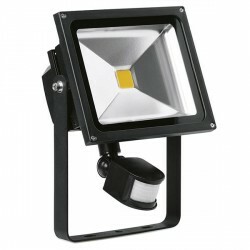 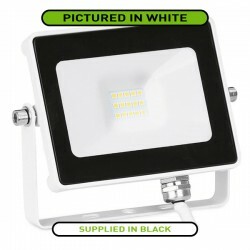 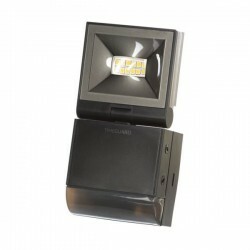 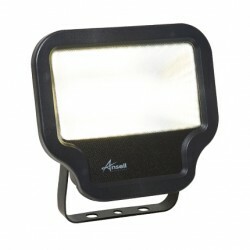 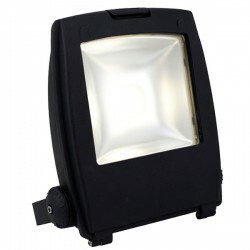 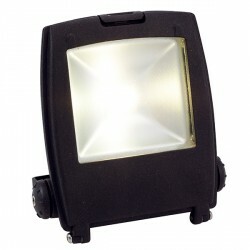 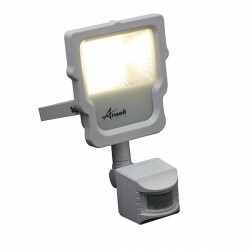 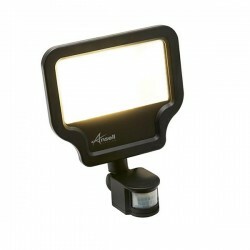 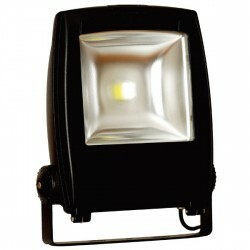 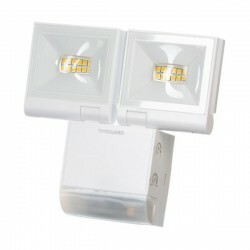 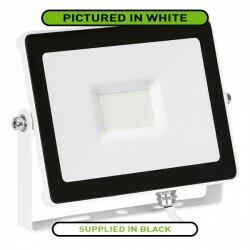 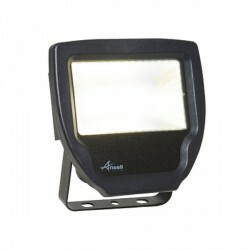 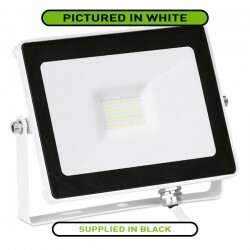 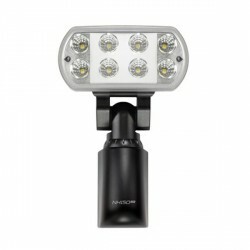 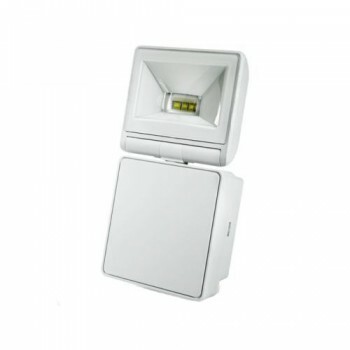 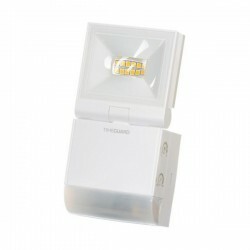 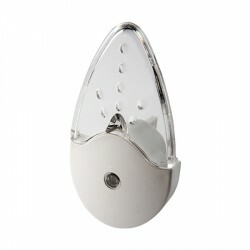 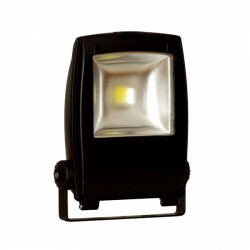 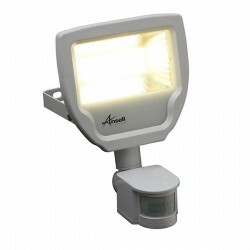 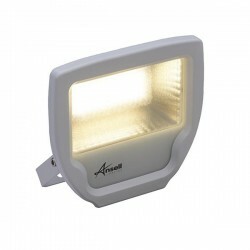 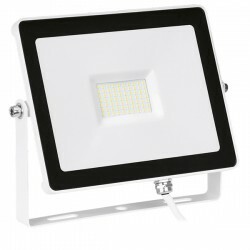 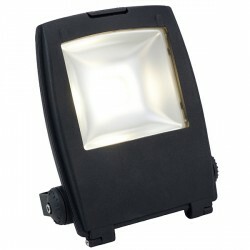 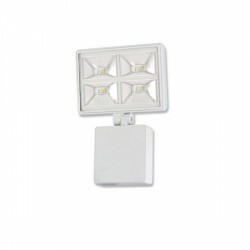 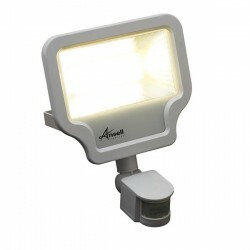 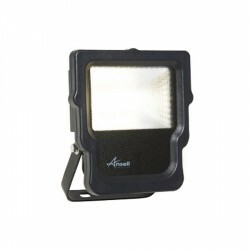 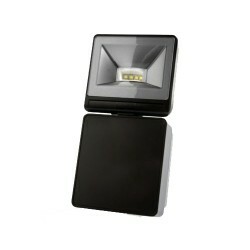 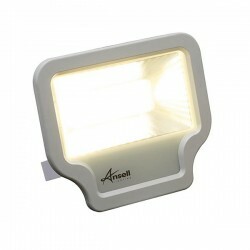 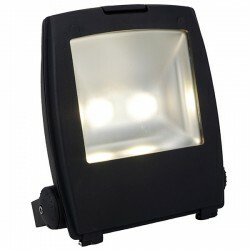 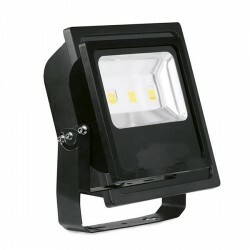 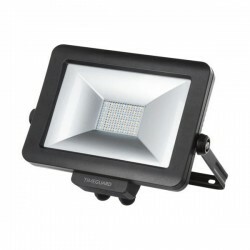 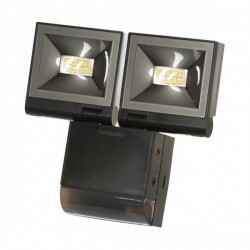 Timeguard 8W LED Energy Saver Floodlight in White at UK Electrical Supplies. 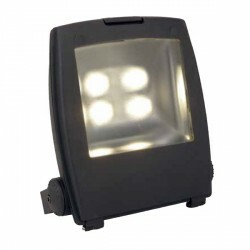 Small & powerful, only 16.5cm high, the new generation LED Energy Saving Floodlights are instantly bright like halogen lighting but under half the size! 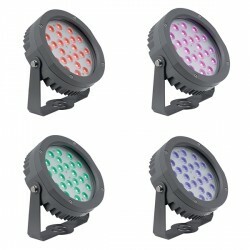 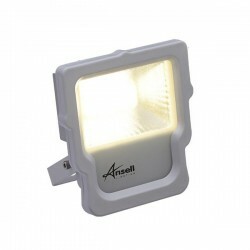 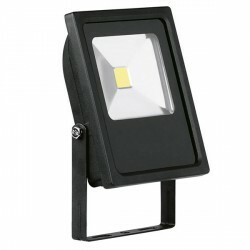 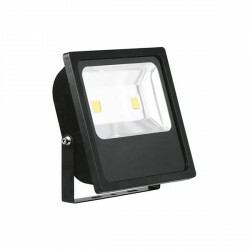 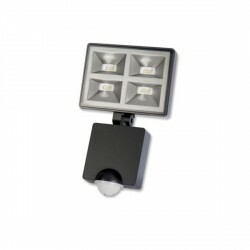 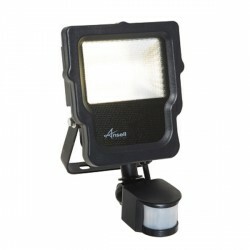 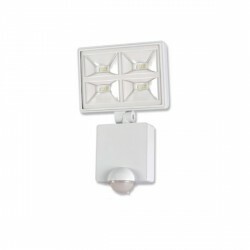 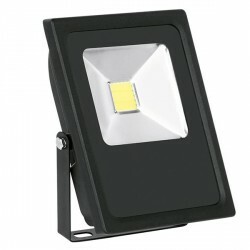 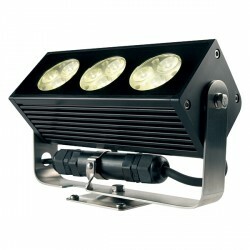 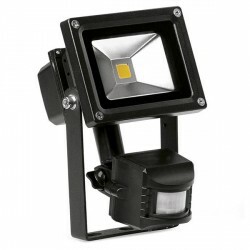 Powerful 8W LED Energy Saving Floodlight – equivalent to 100W incandescent lighting with only 10% of the running costs. 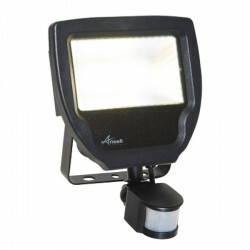 Pan and tilt light aiming adjustment. 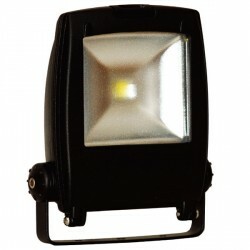 Instantly bright like halogen lighting but under half the size. 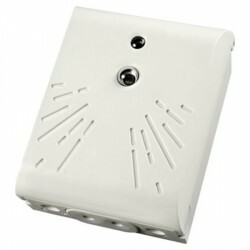 Operating temperature -20°C to +40°C. 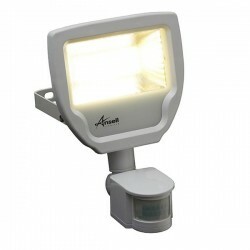 Ideal for both indoor and outdoor installations. 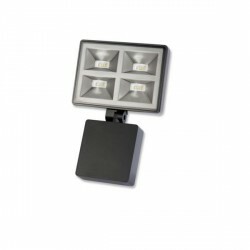 Easy installation with Fast-fix terminal block connection.